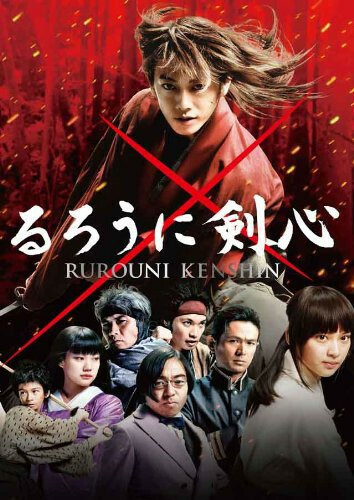 In 1868, after the end of the Bakumatsu war, the former assassin Kenshin Himura promises to defend those in need without killing. 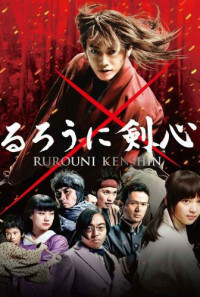 Kenshin wanders through Japan with a reverse-edged sword during the transition of the samurai age to the New Age. When Kenshin helps the idealistic Kaoru Kamiya from the gangsters of the powerful opium drug lord Kanryuu Takeda that wants her school for his production of opium, Kaoru invites Kenshin to stay in the school. But the drug chemist Megumi Takani escapes from Kanryuu and seeks shelter in the school. Meanwhile the killer Battosai is murdering police officers and leaving messages attached to their bodies. When Kanryuu poisons the population to get the school, Kenshin and the street fighter Sanosuke Sagara join forces to attack their common enemy.